Underpad insulation rolls are used for insulating under concrete slabs, in-floor radiant heating, beneath concrete over-pours, outside foundation walls, under interior carpet and in snow melt systems. The product reduces radiant heat loss making Floors warmer and more comfortable. 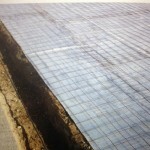 DMI underpad provides a cost effective multi-layer Vapor and Radon Barrier while saving energy usage and utility costs. 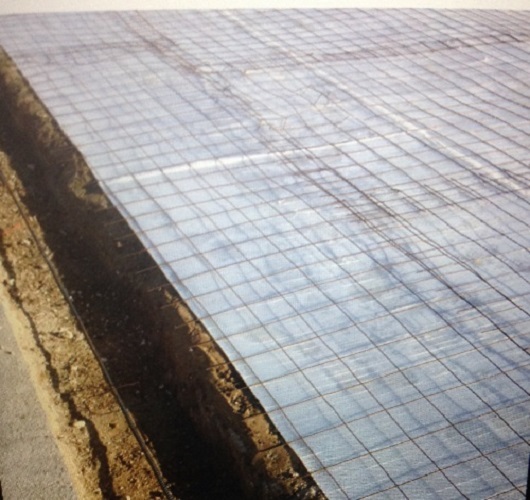 DMI rFoil Underpad install easily over any grade and withstands normal job site traffic. rFoil is verified by RIMA International, has been tested to ASTM specifications and is Made in N. America.